What does this mean for Exchange 2013 and Database Availability Groups? 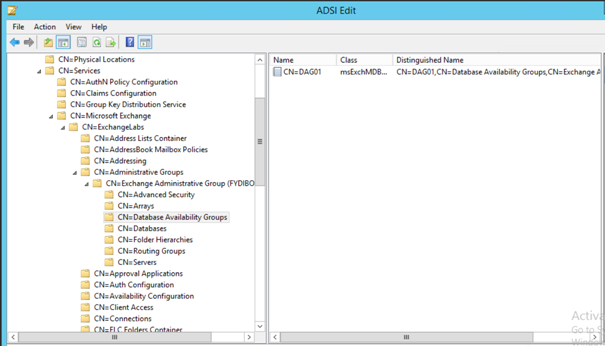 When you want to deploy a DAG on Windows Server 2012 R2 without the Administrative Access Point there’s no need to pre-create the CNO and grant the Exchange Trusted Subsystem permissions to it. It also frees up the use of an IP address. In a typical environment this is not a big deal, but in an environment like Office 365 with tens of thousands of DAGs this IS a big deal. It is not possible (and thus not supported) to change an existing DAG that uses an AAP to a DAG that is not using an AAP. If you try stuff will break which will result in downtime. The only way to change to a DAG without a cluster AAP is to break down the DAG and rebuild it, but this will result in downtime. Scott Schnoll wrote about this in his Windows Server 2012 R2 and Database Availability Groups article. 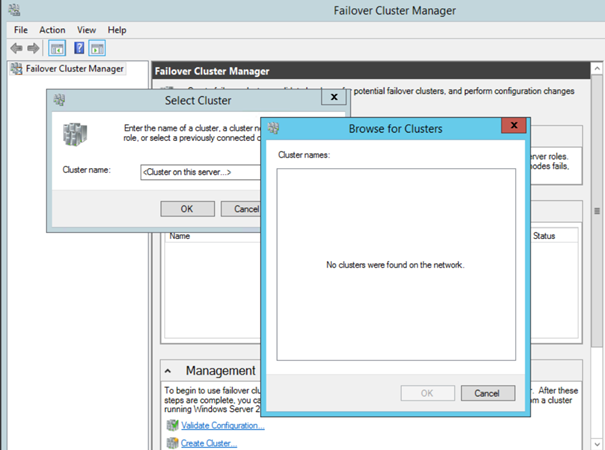 More information can be found in the TechNet article What’s New in Failover Clustering in Windows Server.